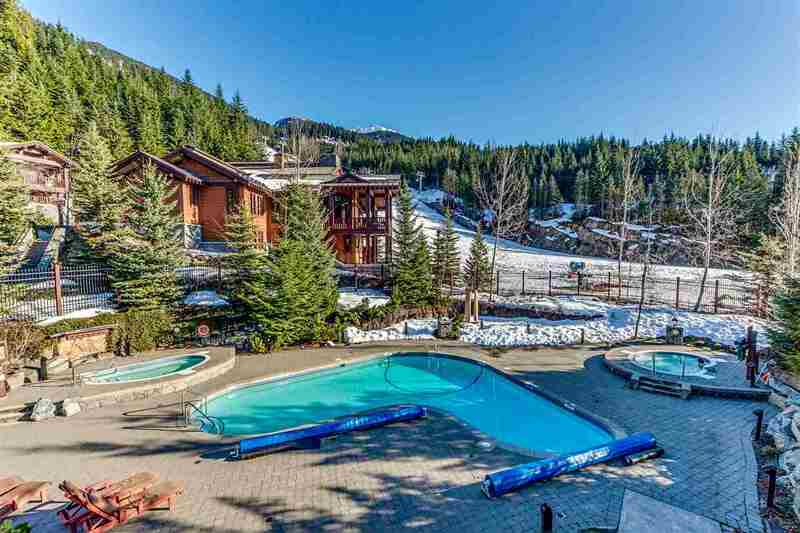 Exquisite private home on the side of the Dave Murray Downhill ski run. Sit in your living room and watch the skiers ski by. Sold in one tenth fractions of 5 weeks per ownership, this fully furnished and effort free home is completely maintained & managed by Fairmont. Well appointed kitchen featuring sub zero fridge, Viking gas ranges & wine fridge. Fairmont Heritage Place properties and gain entry into the ultra-exclusive Fairmont President's Circle. Strata fee's include all expenses.